Sibel Clifford joined AMS in February 2016 as an Associate. She has over 10 years of experience in international non-profit organization management. She is a strong project manager with reputation for implementing business policies and procedures as well as website management, and corporate communications. 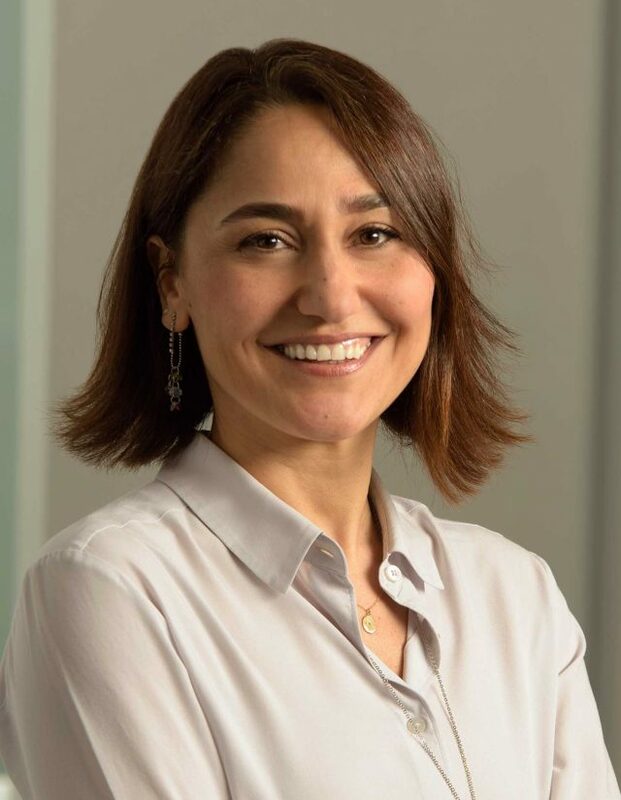 Sibel currently serves as Operations Manager for Energy Storage Association (ESA) and Associate Director for ABWM Foundation. She oversees the timely execution of her clients’ priorities and core operations; manages their online presence; and provides database support. Before joining the AMS, Sibel worked as a Communications Manager for the World Federation of Exchanges (WFE) in Paris. She was responsible for the strategy and successful implementation of advocacy to governments and markets. She reported to board of directors on strategy and successful implementation of advocacy towards markets and governance. Prior to that, Sibel worked at Federation of Euro-Asian Stock Exchanges (FEAS) in Istanbul, as the Deputy Secretary General, where directed all aspects of business operations, including strategic planning, budgeting, policy development, financial reporting, website management, and corporate communications. She was part of the senior leadership team reporting to the Board of Directors with members from Bucharest to Ulan Bator. Sibel speaks English, Turkish, and French, and has travelled throughout the world, working on all continents. She loves jazz, water sports, and dancing.